Alchemy Blog Email Newsletters: Are They Worth It? Email Newsletters: Are They Worth It? So. many. damn. emails. What good are they anyway? We are inundated with them constantly, they pollute our inbox and they never provide any sort of value. Right? Admittedly, online newsletters and email campaigns do tend to generate a lot of digital junk mail. We find ourselves unknowingly opting in for them or sometimes our email is pulled into a list and sold to large companies. When we’re grouped together and lumped into a mass email list, the message is impersonal, off-putting and is usually of little value. The message feels forced, cheap and sales-y. And we choose to unsubscribe as a result. But when an email campaign truly speaks to us–that’s when the magic happens. We’re compelled to engage, we’re more likely to open the next email and even save them for future reference. When an email provides value, entertainment, a sense of community (or all three!) your messages will land right into the laps of your customers, traffic will increase and sales will skyrocket. But you need to do it right. So how do you craft one of these amazing email newsletters and where do you start? We have 8 rock-solid tips to get you started! It’s quite possible that an email newsletter is not the perfect fit for your business, so it’s important to do your homework. First, figure out what you are trying to accomplish: do you want to drive more sales, qualify leads, retain more customers? Perhaps an increase in engagement.Once you’ve accessed your goals, now dig around to see if there are other successful newsletters within your industry. Study what those emails offer and decide if you have the bandwidth to do something similar (time, internal resources, ability to write quality content on a regular schedule). And don’t forget to talk to your customers. Find out what they need, how you can provide value and what they’re interested in. Many newsletters die a slow, horrible death in the spam folder because they fail to devise a solid plan–these businesses don’t know what kind of newsletter they want to send! Many companies tend to over complicate newsletters and throw in everything but the kitchen sink. This is confusing and overwhelming for readers. Simplicity is key! So, try picking just one theme or topic per newsletter. Highlight excerpts and give readers a chance to click through to read more. 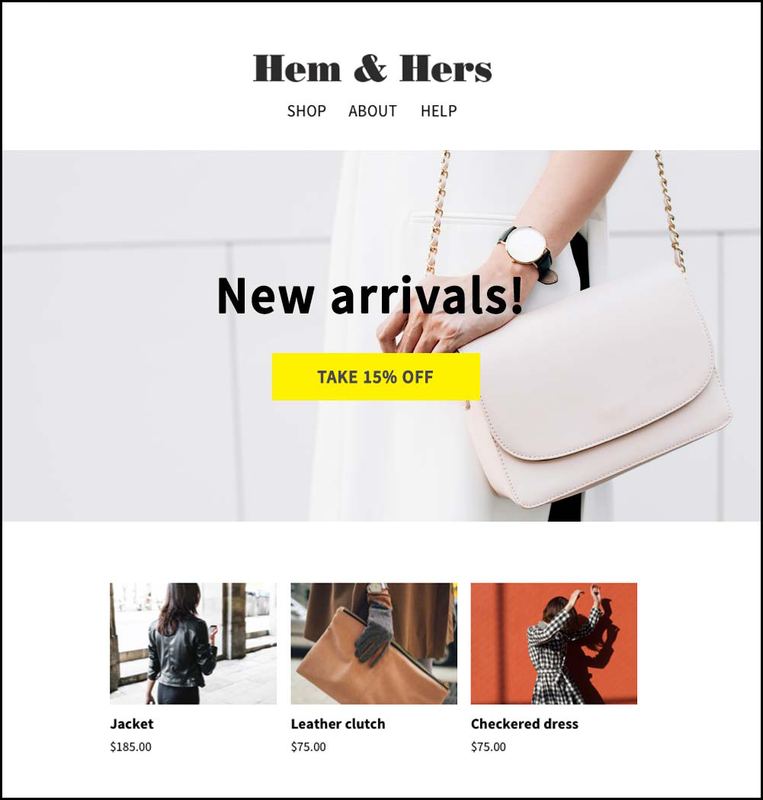 This not only simplifies the layout but sends customers back to your website or social channel. Score! The goal of every great newsletter is to be helpful, valuable and provide actionable takeaways for the audience. In other words, please refrain from talking about yourself all the time! A great approach is to be 90% educational/entertaining and 10% promotional. If you are constantly promoting yourself, your products and trying to get your customers to buy, buy, BUY you are going to annoy customers and drive them to doing the opposite of what you want–unsubscribe. Once you’ve identified your approach and frequency, make sure that your audience knows exactly what to expect. A newsletter is a relationship building tool so you want to be respectful and eliminate any surprises. This helps to build trust and shows your viewer that you have a plan and solid intentions from the get go. In case you haven’t noticed, your customers’ attention spans are shrinking by the minute. That’s why you need to be crystal clear with next steps and a logical call to action. You’ll want to keep this CTA above the fold and styled in a way that it can’t be missed! Check out this simple Mailchimp Newsletter template below. It’s clear that they want you to click the coupon for a discount–simple! Set a Schedule a Stick to it! What good is email collection if you’re not using it to your advantage? 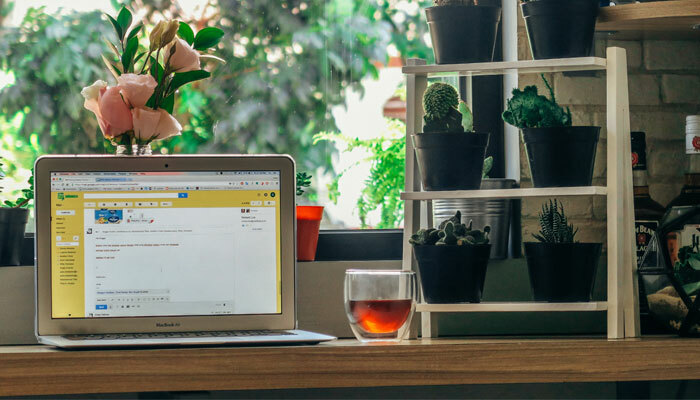 The whole point of growing your email list is to stay connected with your customers, remain top of mind and continue to build a trustworthy relationship. 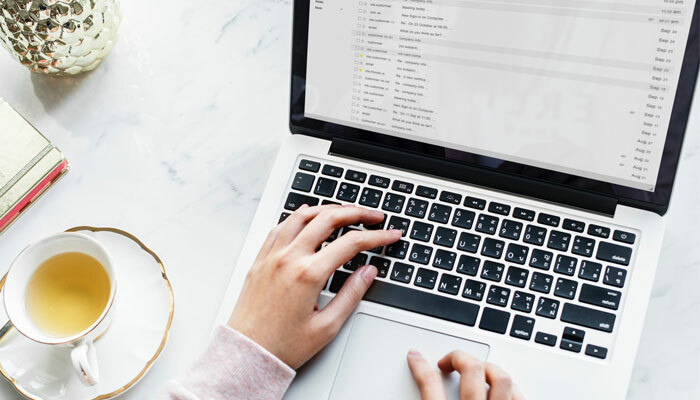 If you go to the trouble of collecting email addresses and only send a message out once or twice a year, your customers are going to forget that you’re there, or worse, deem you irrelevant (or lazy!) for sending such infrequent emails. With email and newsletters, consistency is key. Your customers want to know that you’re still in the game, you care about your industry and putting in the effort to stay in touch and keep them informed. As we touched on in number 4, the idea is to be straightforward and provide value–not to be tricky and pull a fast one on people. In fact, Sending messages out to folks who are ultimately disinterested in your content is a waste of time, money and inbox space. If someone wants to unsubscribe, don’t make it difficult for them to do so! In fact, you can collect valuable data when someone opts out of your newsletter list–you can trigger a quick survey asking them why they’d like to leave. This information will help you to make important improvements moving forward! Newsletters are incredibly cost effect. Some platforms are completely free up to a certain number of email addresses! Newsletters provide valuable data and analytics about your customers and what they’re interested in. Keeps your business top of mind with existing customers. Newsletters can shorten the sales process dramatically! Email newsletters can be an important asset to your online marketing strategy. It may take time to build relationships with customers but once this component is established, the results are powerful!